THE CHANNELS LOT A52 in Cayman - Crighton Properties Ltd.
Large Premium lot. 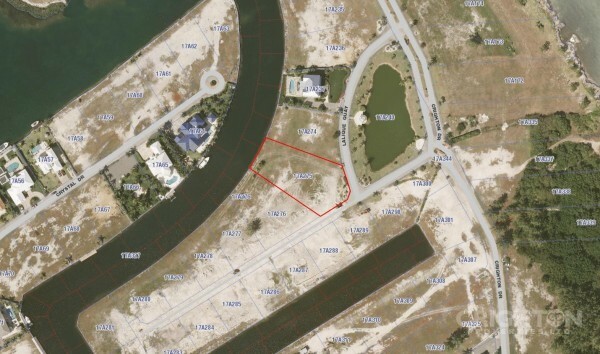 Very deep property with good waterfront and excellent views of the inner basin. The Channels is a gated development with underground utilities, no pilings requirement and strong covenants.